Welcome to Fibrehand Plastering Supplies Online shop - the first choice for anyone involved in the fibrous plaster industry. 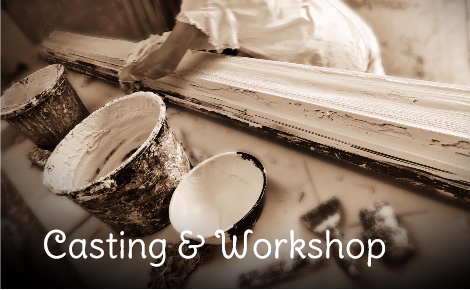 We offer great materials and affordable prices across a wide range including timber laths, jute scrim hessian, silicone rubbers, resins, casting plasters and other plastering supplies. 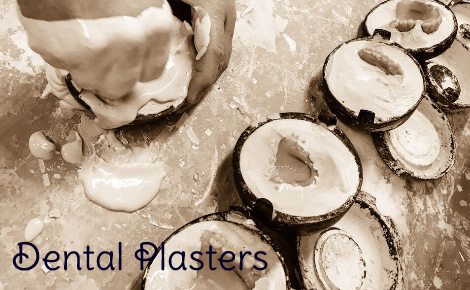 We've decades of experience selling to the fibrous plaster sector and we’re confident we’ve collected the very best plastering supplies to offer them here in one place for delivery direct to you. 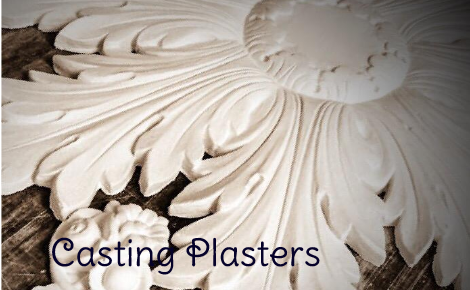 If you're involved in fibrous plasterwork or create decorative plaster pieces - we have everything you need for a perfect result every time. We’re committed to providing the best products backed up by unrivalled customer support - and of course, the best value for money too. We’re a family business - dedicated to the fibrous plaster industry and aim to do our part to ensure that everyone involved has access to the best materials and information possible. We also have the full support of our chosen suppliers so any technical issues can be sorted quickly and easily. 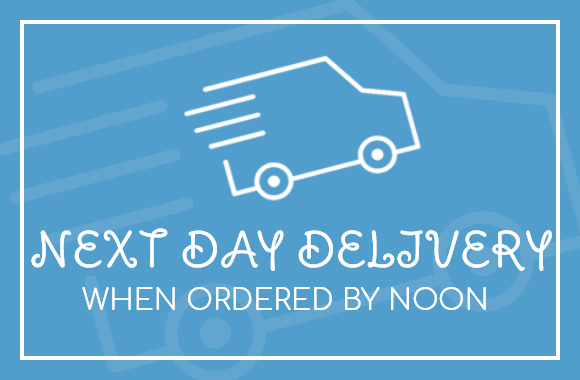 We aim to dispatch all orders placed before noon on the same day, subject to stock, ready for delivery to you the next day, and we cover the whole of the UK, delivering where and when you need your plastering supplies. Order now or call us for more information on any of our fibrous plaster products, one of our team will be happy to help.